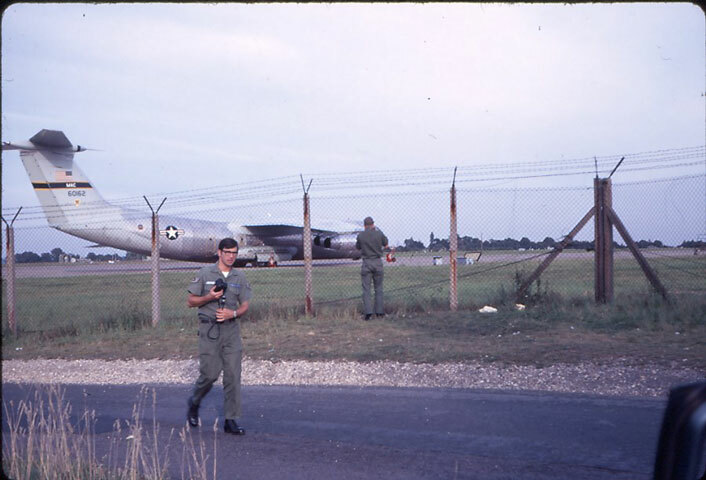 Steve Linebarger at Greenham Common with C-141 in background. 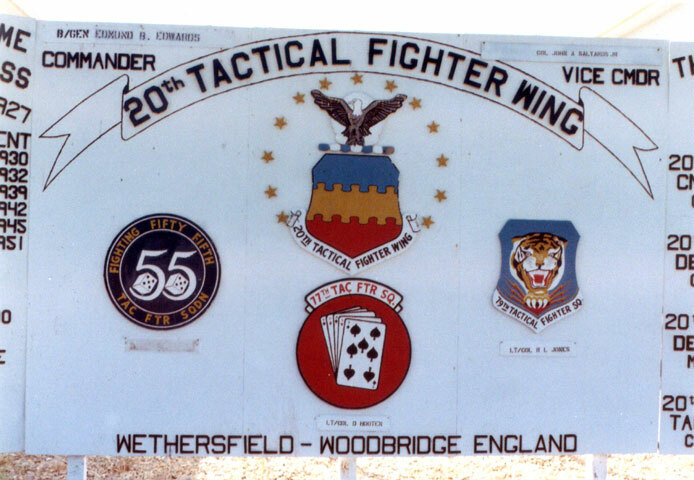 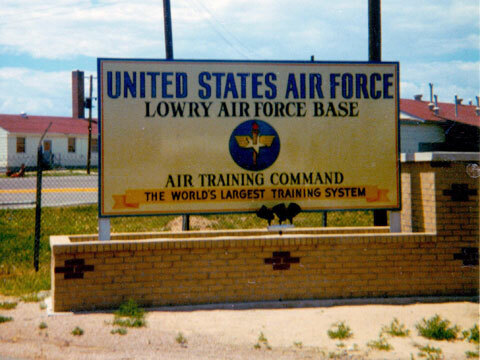 Lowry AFB Air Training Command Entrance Sign, 1966. 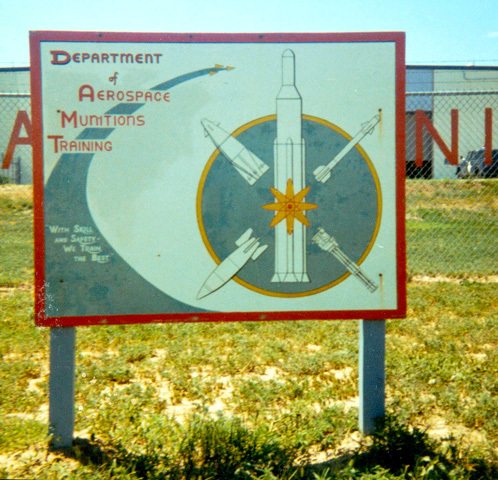 Lowry AFB Munitions Training Sign, 1966. 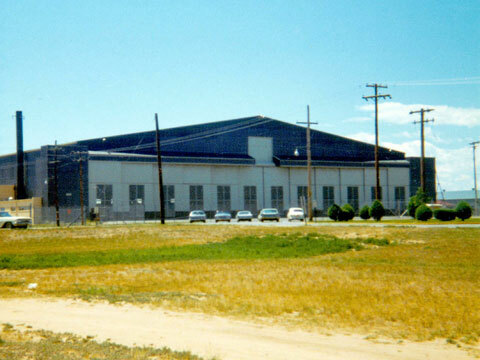 Lowry AFB Black Hangar, 1966. 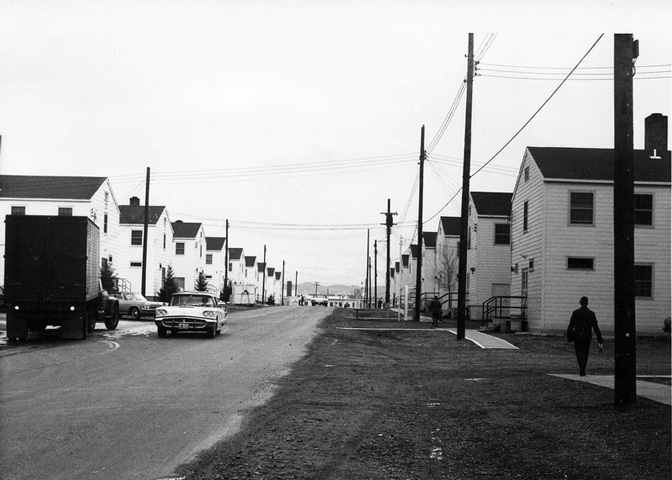 Barracks Row at Lowry AFB, 1967. 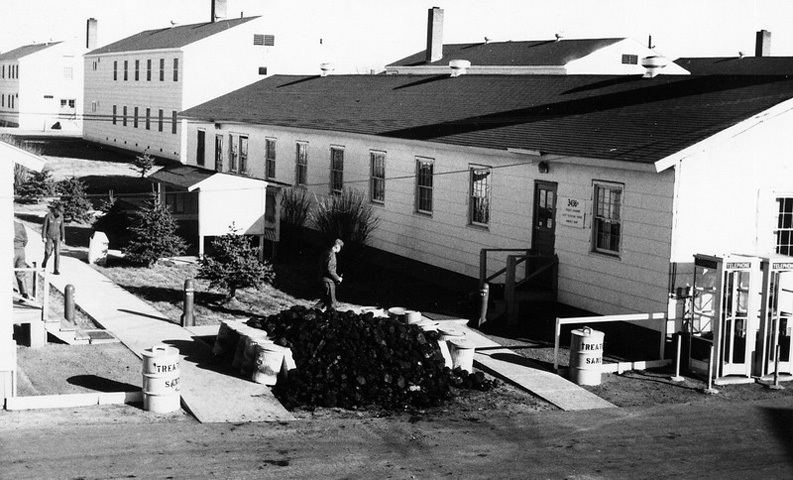 Orderly Room at Lowry AFB, 1967. 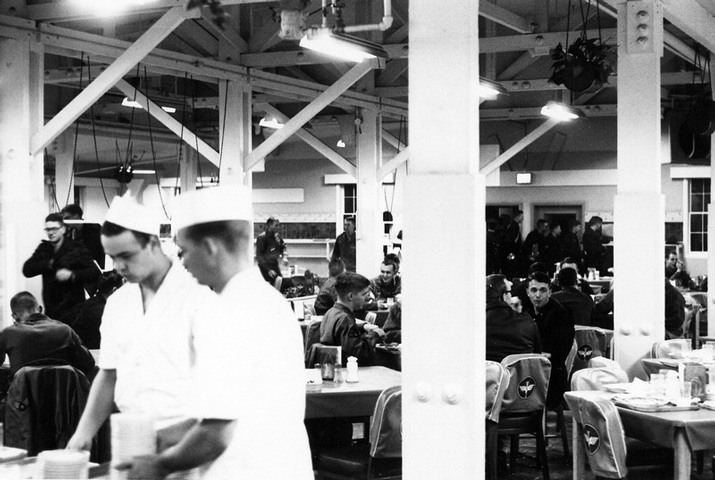 Dining Hall at Lowry AFB, 1967. 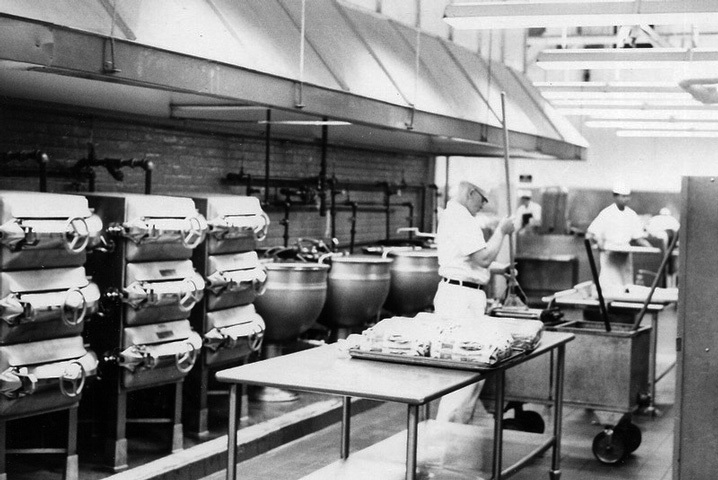 Kitchen at Lowry AFB, 1967. 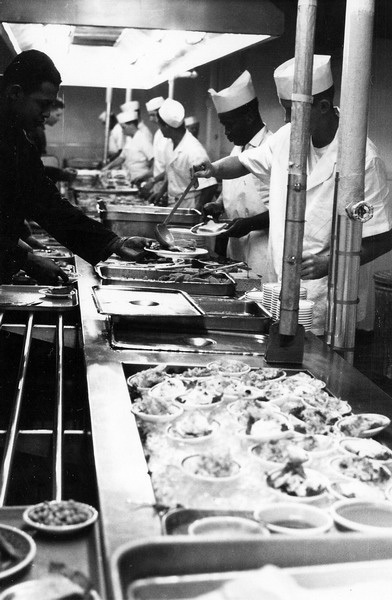 Mess Hall Serving Line at Lowry AFB, 1967. 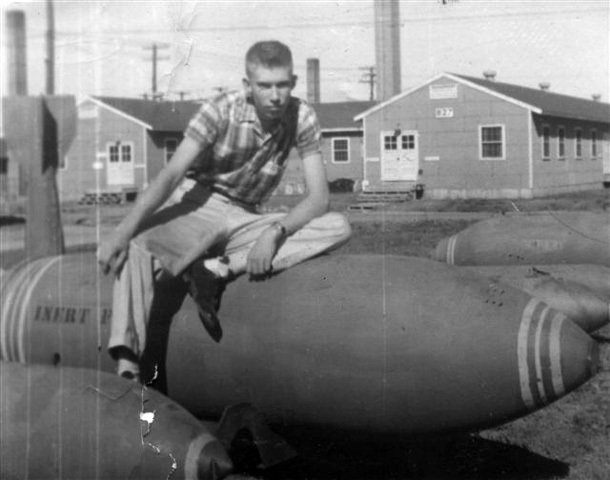 Don Hicks at Munitions School at Lowry AFB, 1958. 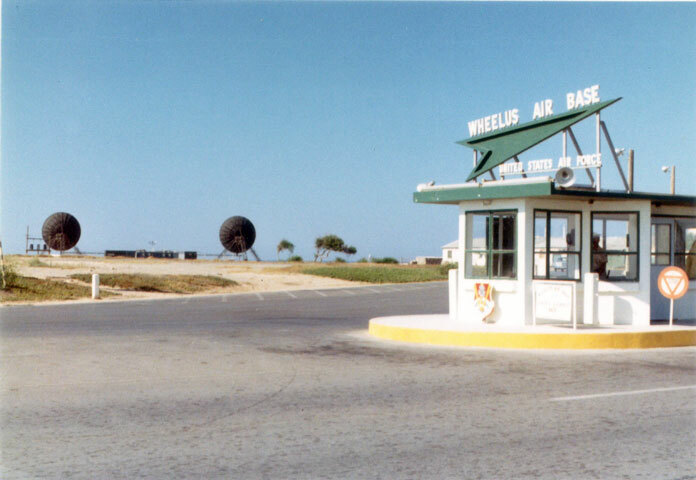 Roy Thomas and Steve Linebarger at Wheelus AFB, 1968. 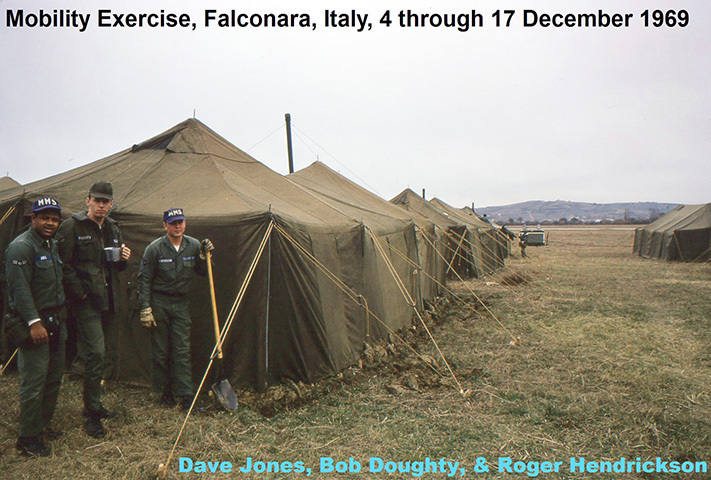 Mobility Exercise, Falconara Italy, 4-17 Dec 69. 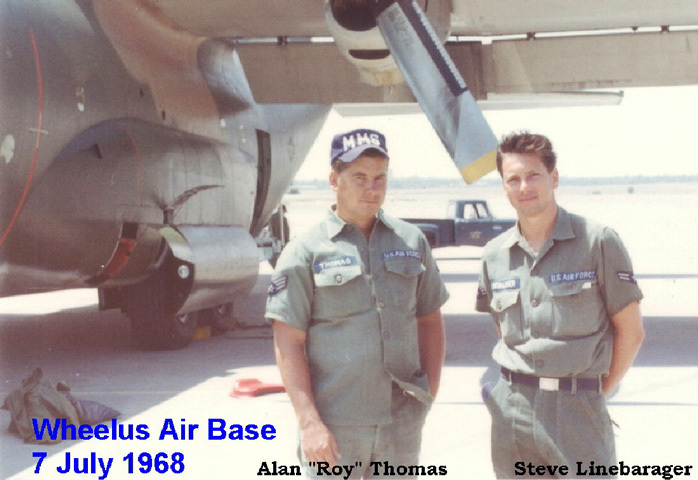 Dave Jones, Bob Doughty & Roger Hendrickson.